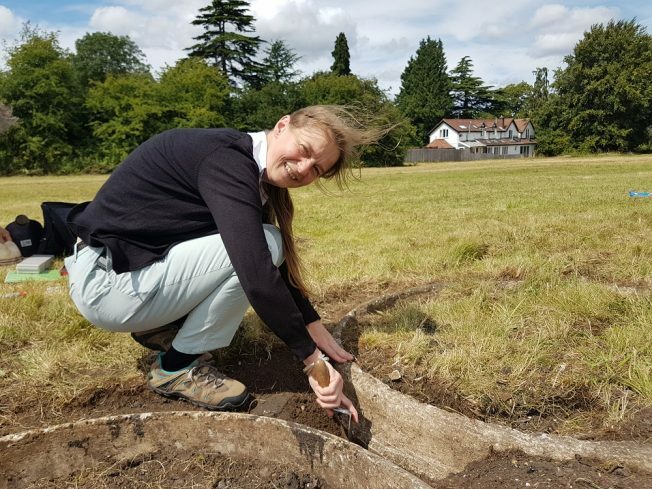 Want to learn about Kenley’s World War II history, have a go at being an archaeologist for the day or find out more about your local museums and the stories they tell? Find out more about the Battle of Britain Historical Society which aims to perpetuate the memory of the Battle of Britain, now and for future generations. The society ensure that the Battle of Britain is commemorated in future years alongside finding and recording grave location of Battle of Britain airmen wherever in the world they are buried. They assist where possible, in the renovation and maintenance of neglected graves of Battle of Britain airmen and pay regular visits to the graves of those Battle of Britain airmen who no longer have family or friends to visit them. 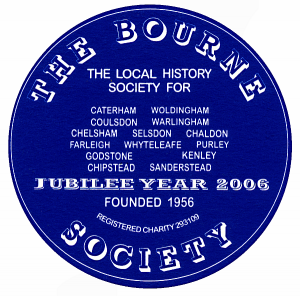 The Bourne Society is a local history society based in north-east Surrey, England. Formed in 1956, it takes its name from the intermittent streams that can appear close to the lines of the A22 and A23 roads during prolonged heavy rainfall, and which meet in Purley to flow northward into the River Wandle. The Society is able to help newcomers satisfy their curiosity about the area, and to stimulate residents to search out further information. 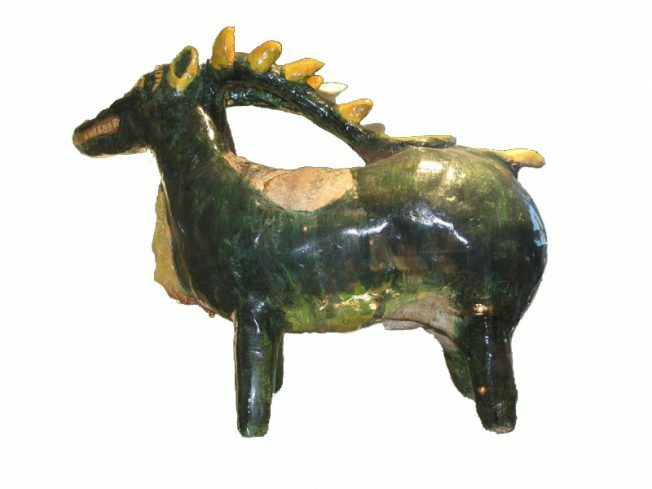 Through its publications, visits, speakers, meetings, placement of plaques, and archaeological work, the Society seeks to place the area in an historical perspective. To find out how you can join the largest local history society come along! Conveniently located in the centre of Caterham, a minute’s walk from the station and bus routes, the museum is manned entirely by volunteers, many of whom have local knowledge, and is supported largely by donations and a utilities grant from Tandridge District Council. One hundred years ago Surrey was playing its part in the first global war between modern, industrial nations. It was a war which demanded unimagined sacrifices by the county’s people, young and old, rich and poor. How did Surrey answer the call? 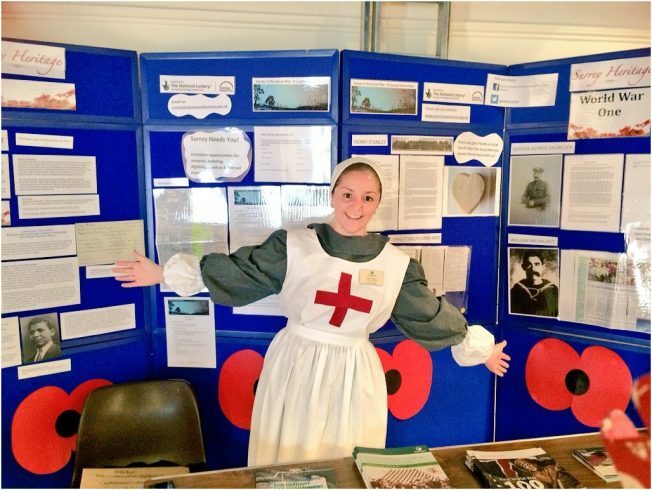 Surrey in the Great War: A County Remembers is a four year project, run by Surrey Heritage and supported by the Heritage Lottery Fund, which aims to discover how the 1914-1918 conflict affected those left behind, in the county, on the Home Front. The project team is on the look-out for stories about people and places so come along to the tent and share your stories! The Wings Museum is a growing & very much active museum. Through the use of informative displays they aim to educate future generations through school visits of the sacrifices made by our gallant armed forces during World War Two in order to preserve the peace we all benefit from today. It is our goal to ensure that their memory is not lost through thepassage of time & that their courage & spirit lives on to inspire us all. The Wings Museum will be bringing a number of objects from their collection to showcase their aims which are to: rescue items from our wartime heritage for future generation, restore & display original World War Two memorabilia, airframes & engines, raise memorials to fallen airmen throughout Europe – on behalf of the families of WW2 airmen and recover WW2 aircraft for museum display & preservation. Indulge in some fabulous posh cheese toasties, fairtrade coffees, teas and scrupmtious hot chocolates with squirty cream and marshmallows. All provided by Melt – and don’t forget to check out the pilot themed toasties just for the occassion!